All Active has got special dispensation under a new scheme, to offer self employed or business owners tax deductible exercise programmes. 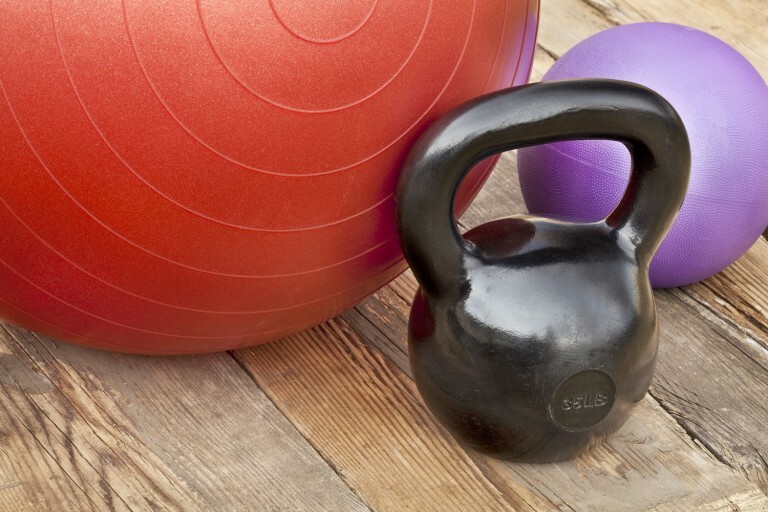 Up until now, employers or business owners who wished to contribute to their well-being or that of their staff, would have had to pay up to 49% fringe benefit tax (FBT) and could not claim Exercise Programmes as a business expense. 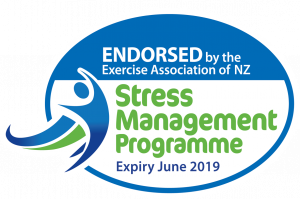 Under a new initiative called SMEAEP, Rachel Marks of All Active has been endorsed to deliver exercise, nutrition and stress management programmes to you by Exercise NZ. But now, you can claim it as a legitimate Tax Deductible business expense. How can you or your staff take part in the exercise programme? It's simple. Just get in touch by calling 021 0232 2193 or fill in the form. We can send you all the information you require to forward to your company accountant. Then, we will discuss you or your team's needs so that we can tailor the best option for you. Benefit from our expertise in any area of fitness, diet or wellness and claim it entirely as a business expense with no FBT costs. Improved work performance and efficiency. Improved harmony at work between staff. Copyright © 2019 Personal Trainer and Coach Upper & Lower Hutt │All Active. All rights reserved.